Even if there’s frost on the fields, even after the farmers market shuts down for the season, you can still eat local in Boulder County. Here’s how to find local food in Boulder County in the wintertime. The final farmers market was the weekend before Thanksgiving, but many local farms, ranchers and businesses still have stock. 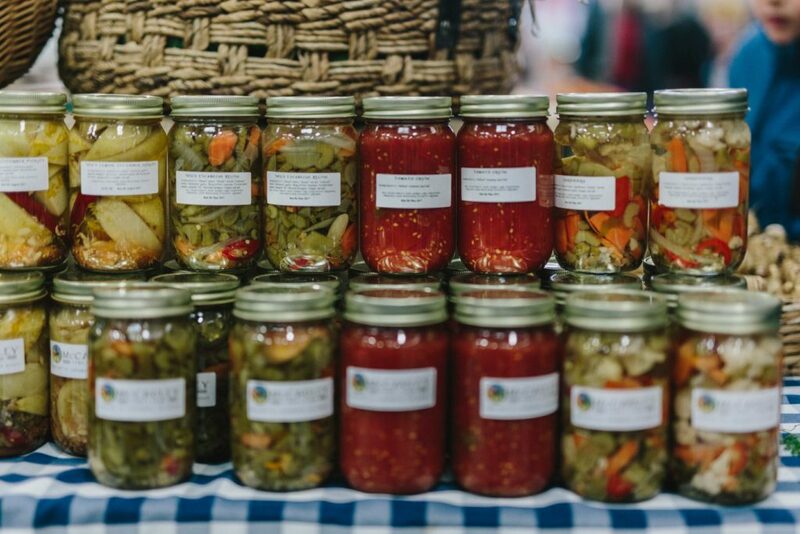 You can find a huge gathering of more than 100 local vendors at the annual Winter Market, 9 a.m.-3 p.m. Dec. 1 and 2 at the Boulder County Fairgrounds, 9595 Nelson Road, Longmont. 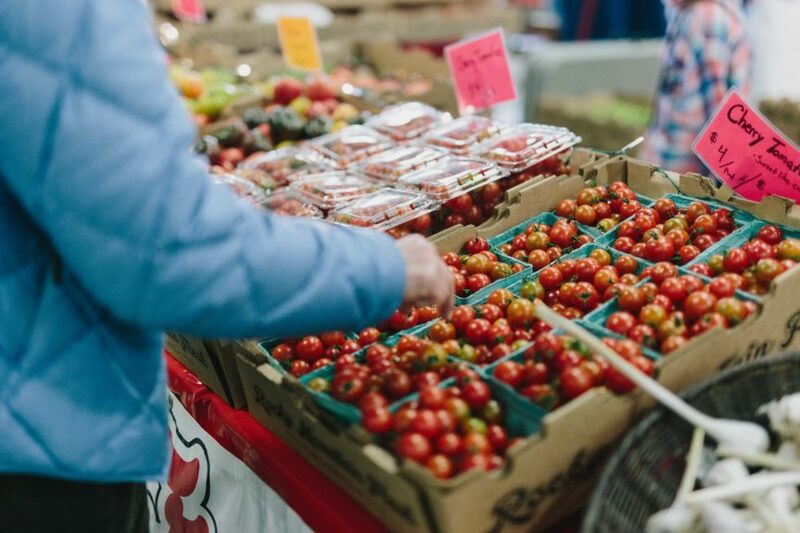 This event, organized by the Boulder County Farmers Market, will feature more farmers and ranchers than ever before this year, surpassing 30, according to Elyse Wood, operations manager for the Boulder County Farmers Market. Plus, she says, the warmer weather had been helpful. Aside from a couple hail storms and small snows, the fall harvest went relatively undisturbed. Booths will include everything from fresh, in-season produce to meat, eggs, baked goods, preserves, cheese, hot sauce, wine, coffee, honey and kombucha. In-season produce centers around root veggies, like potatoes, beets, parsnips, sweet potatoes and squash. 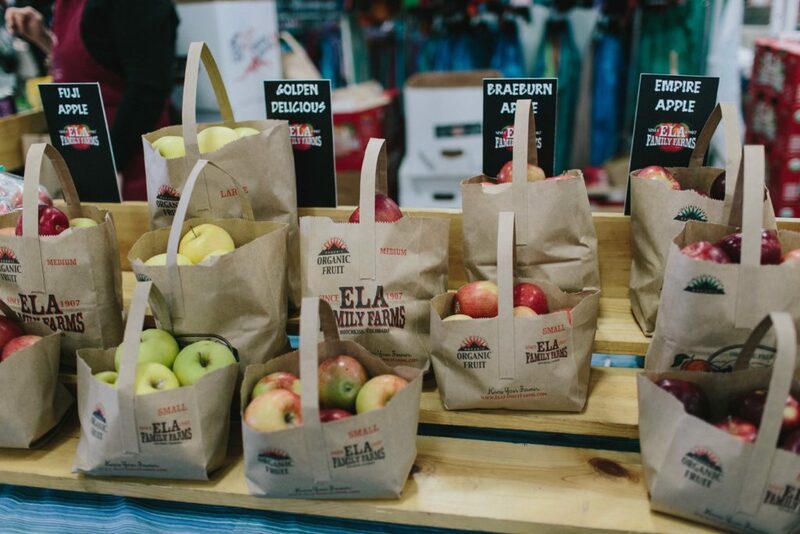 You can also buy late-harvest apples from Ela Family Farms. 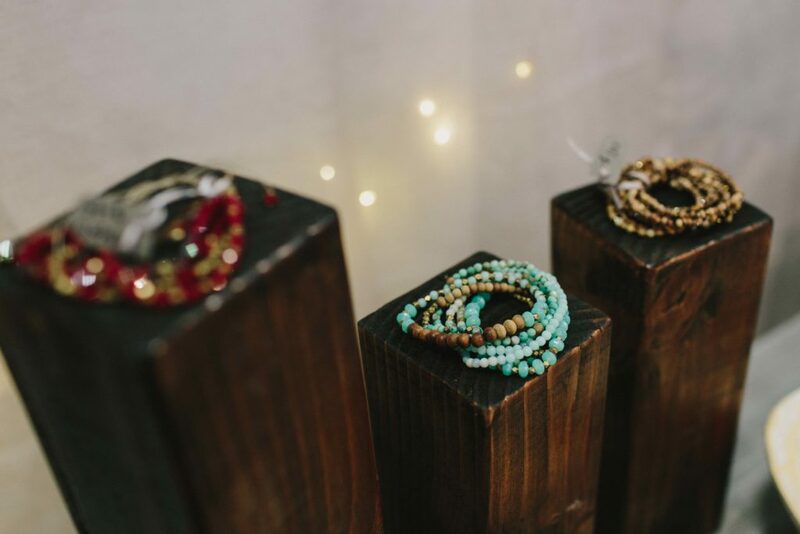 The 12th-annual Winter Market isn’t limited to food. 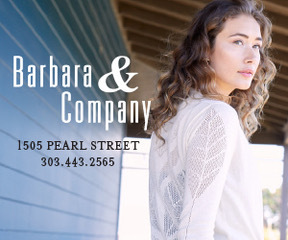 You can also score Colorado-made jewelry, skincare products, woodwork items, home goods and more. The event is free to get in and includes live music, free kids’ activities, free gift-wrapping (with a donation to the Longmont Food Rescue) and a chance to buy holiday gifts for local children in need. Local tip: Stop by the information booth to pick up a map with a full list of the vendors and where to find them at the market. 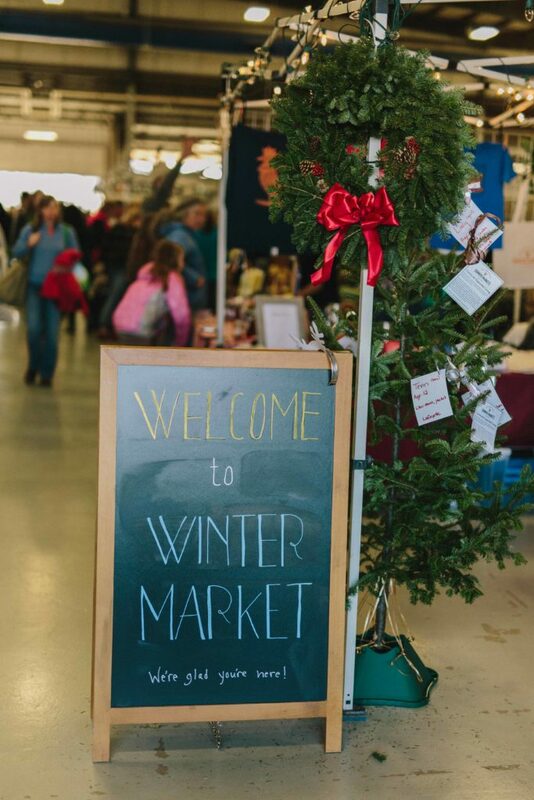 The Winter Market will include a variety of useful demos to help you keep eating local through the winter. 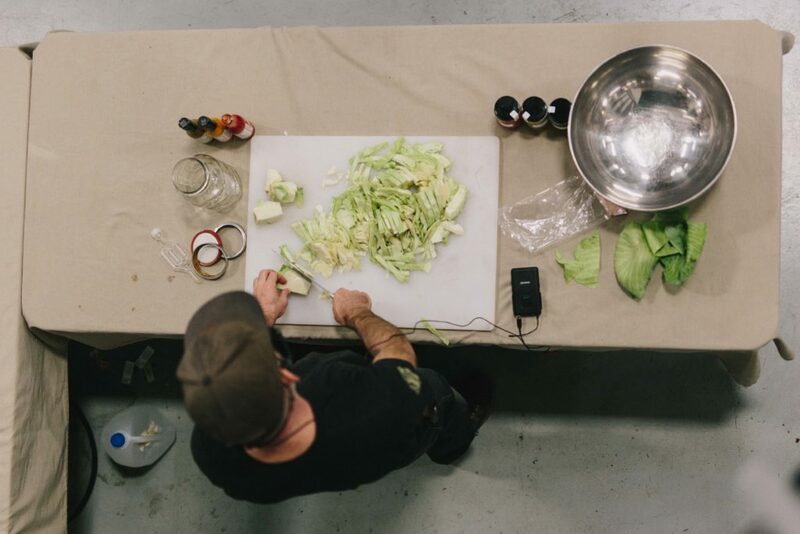 Learn how to properly store produce, can, ferment, pickle and prepare it in various ways. Another vendor will do a tutorial on making salsa. If you don’t want to do the work, you can buy canned or dry produce (like dried apples or applesauce) to supplement your meals through the winter. Wood recommends buying in bulk at the Winter Market and then asking the farmers how to store everything. Different veggies will have different needs. Woods says she fills a large cooler with sand, fills it with winter produce and stores it in her basement (or another cool, dark location that won’t freeze). The sand helps keep everything at a constant temperature and extracts extra moisture. She says she also does this with apples but keeps them separate from root veggies because they emit different gases when ripening. While most farms are shut down for winter, a few typically stay open through mid-December. This all depends on the weather, so make sure you call first before visiting. 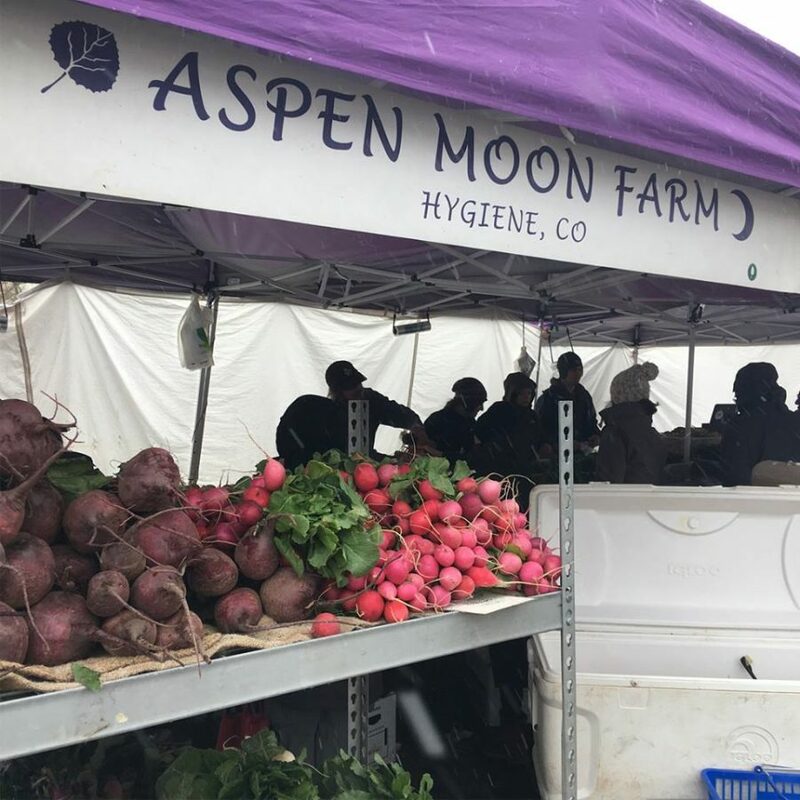 Aspen Moon Farm in Hygiene usually keeps its Tuesday and Wednesday farm stand open through mid-December. Sign up for the newsletter on their website to stay up-to-date on closings. Boulder-based Cure Organic Farm’s daily stand usually stays open, too. Monroe Organic Farms in Kersey (about an hour from Boulder) offers a winter CSA (a food share that you can buy into), but it’s likely too late in the season to sign up for this year (but not for next year). Monroe offers monthly produce boxes through the winter. While the farm isn’t necessarily growing anymore in the fields, it sells boxes of root veggies and produce with a long shelf life that can be stored. Local meat is easier to find year-round because it’s easy to freeze and doesn’t need to be harvested during the off-season. 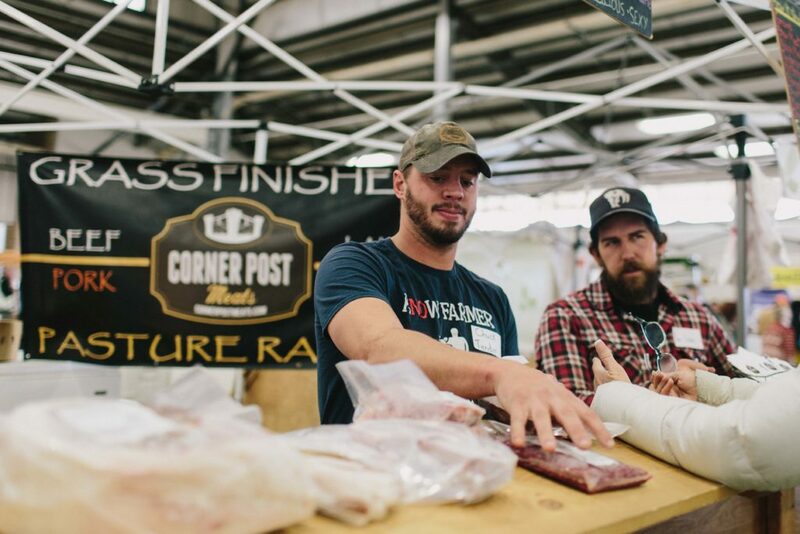 You can find meat vendors at the Winter Market, and some have once-a-month pickups at their ranch. For example, Triple M Bar Ranch, a lamb vendor from southern Colorado, offers a monthly pickup in Boulder. Visit the ranch booths and ask if they have winter pickups. Get on their email list to make sure you are informed.